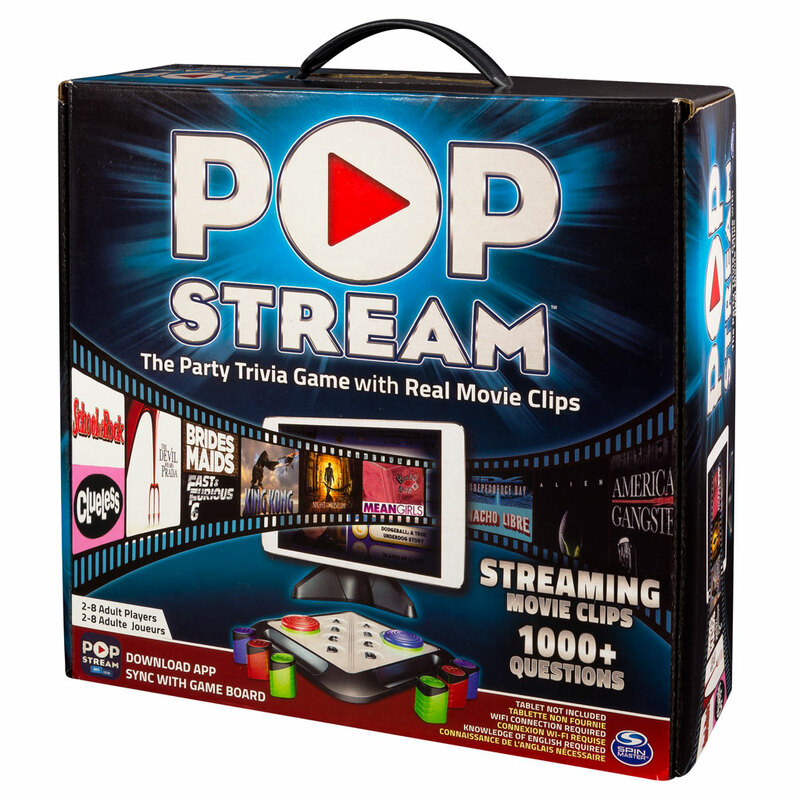 Pop Stream is the ultimate movie trivia game experience! Test your movie knowledge as two teams go head-to-head in a game of cinema smarts! It’s the ultimate Movie Trivia game experience! Watch real movie clips stream to your tablet as two teams go head-to-head in a game of cinema smarts. Think you know the answer? 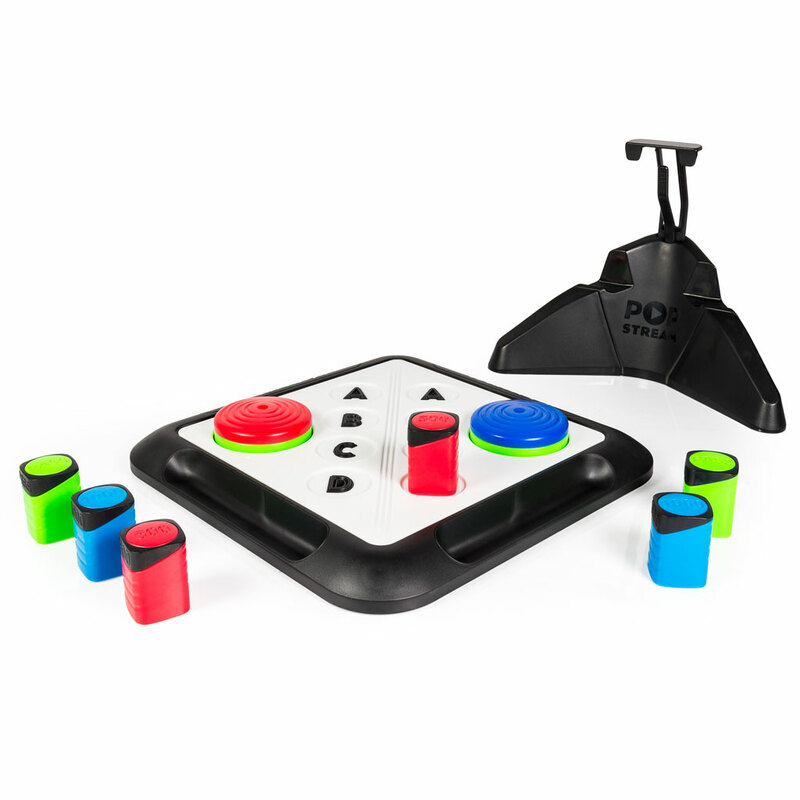 Hit the “Buzz In” button on the game board, and then wager an amount to win or lose. Pop Stream is packed full of over 10 different types of questions and challenges to stump you and your team. And did we mention you can take SELFIES? Simply take your photo and see yourself “speak” dialogue from popular movies, right on your tablet! Pop Stream combines your favorite movie scenes with the excitement of a game show, right in your living room. Test your movie knowledge with Pop Stream, the ultimate movie trivia game! 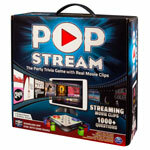 Pop Stream is the ultimate Movie Trivia game! Stream real movie clips on your tablet via the free app as two teams go head-to-head in a game of cinema smarts! Pop Stream is for adults. 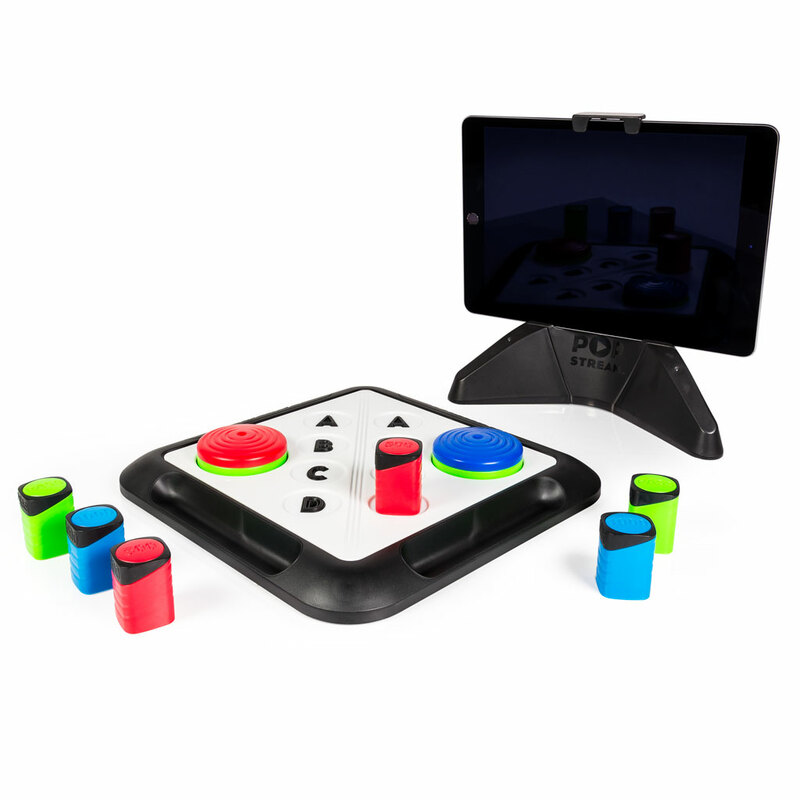 Tablet required to play; see a list of supported devices at popstreamgame.com. Download the Pop Stream App for both Apple and Android tablet devices. Not compatible with smart phones.